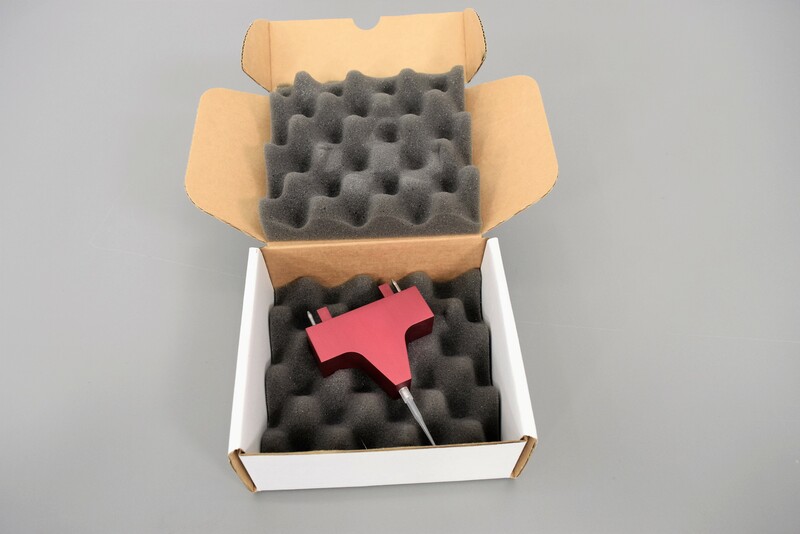 Beckman Coulter Biomek Red Framing Alignment Calibration Tool f/ 2000 or 3000 . New Life Scientific, Inc. The alignment tool is in great cosmetic condition with little to no wear. Beckman Biomek manual requests that the Biomek be aligned weekly and especially after relocation. This is a short procedure where the alignment tool and a pipette tip is attached to the robot arm and guided to several calibration points on the work surface.